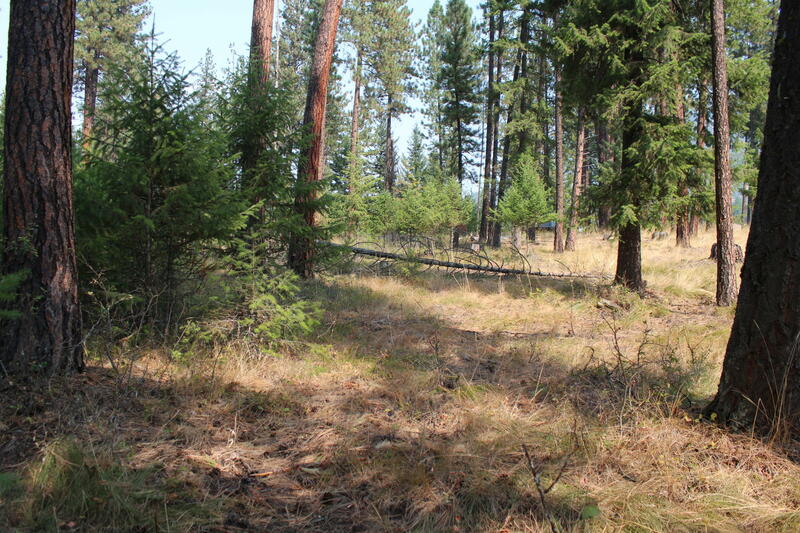 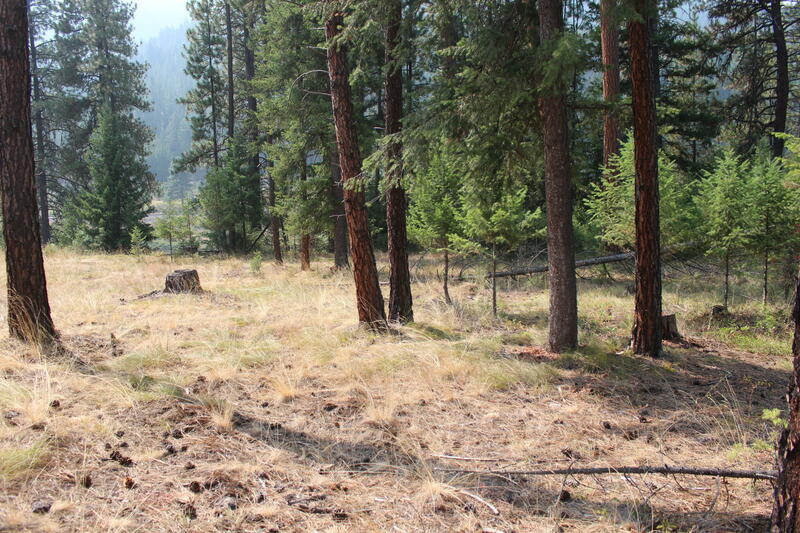 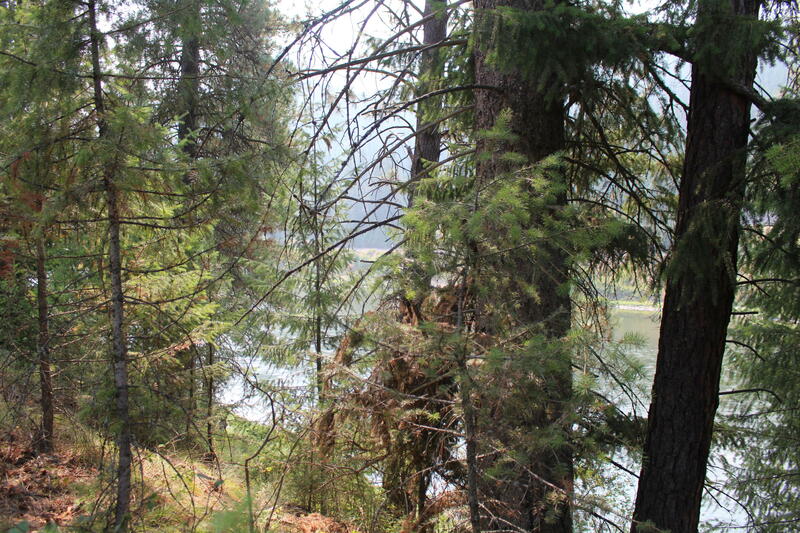 Priced to sell...building lot on Trestle Creek golf course, 5th Fairway and also border Clark Fork river. Lot has water system, power and septic approved. 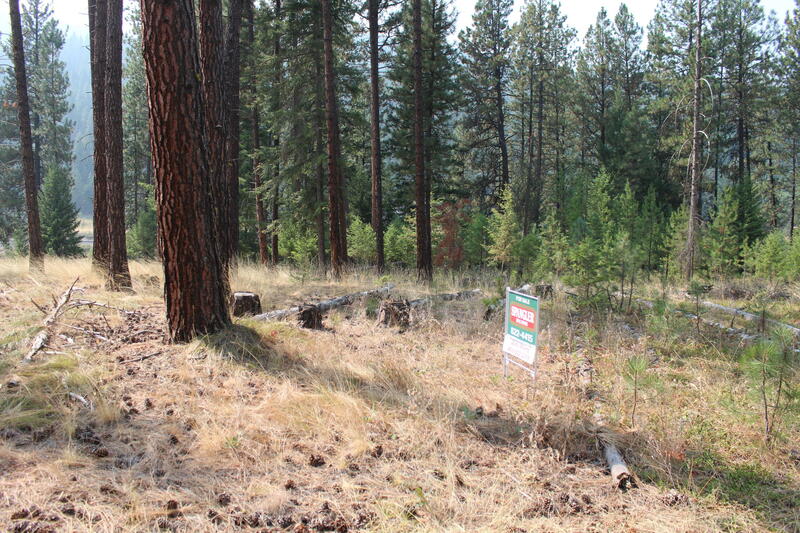 Great time to build your home on this affordable lot. 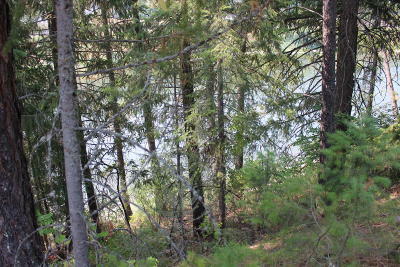 Located between Spokane WA and Missoula MT. Live in a friendly rural community in Western Montana. 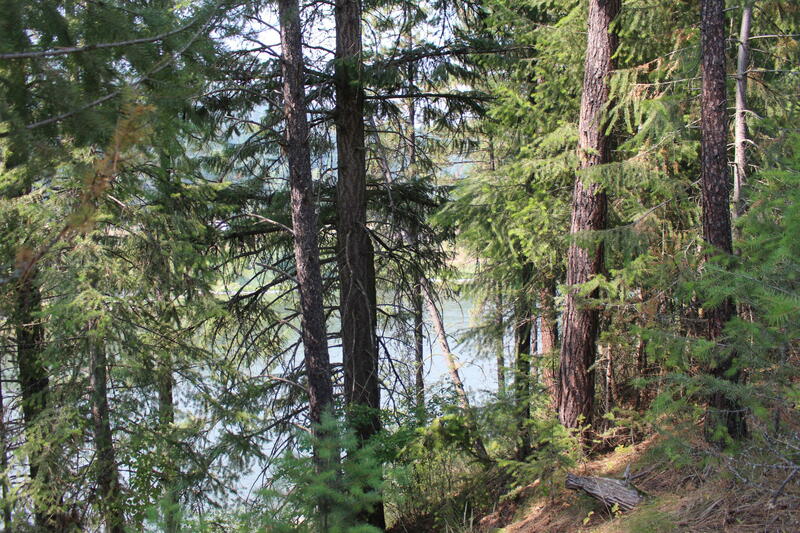 Golf from front door, Fish from your back door, and watch wildlife from your deck. Located in a recreational paradise. 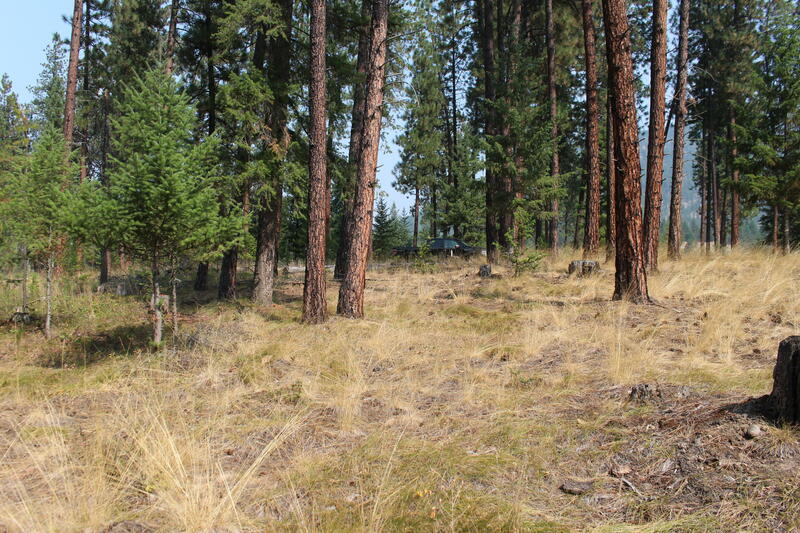 Lot is in an upscale subdivision with nice homes and friendly people. 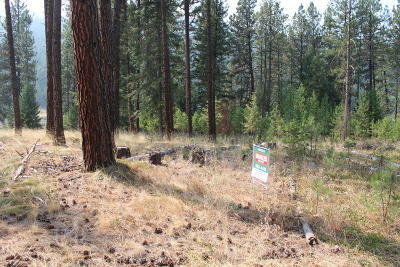 Great time to build your home or week end get a way.